Africa as a continent is often associated with negative attributes stemming from wars, diseases, famine, illiteracy, corruption, bad governance, bad leadership, underdevelopment, etc. But that is far from the real picture of Africa. Africa is blessed with both human and natural resources. Africans like Kofi Annan prove that the continent is made of excellent people. The attributes below will be a way to ascertain and sum up what Mr. Annan did during his life on earth. 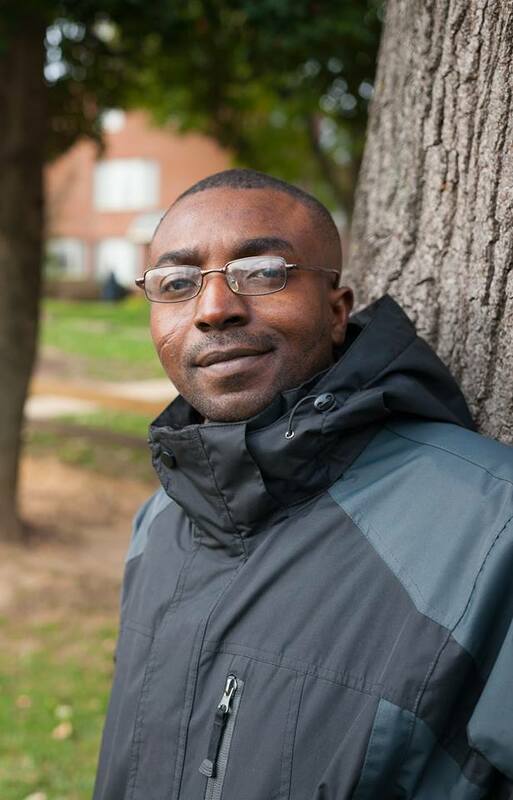 He was an African, a global diplomat, mediator, peace maker, and developer. Kofi Annan was a Ghanaian who made history not because he climbed the ladder of leadership to the highest level but did a good job. 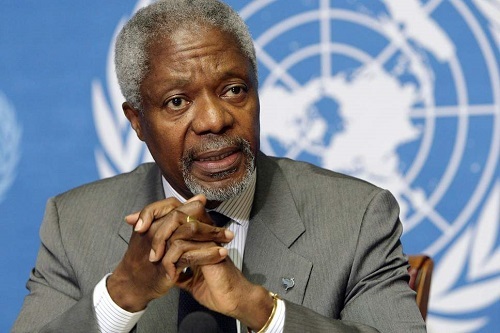 Annan, during his days, continued to speak out on the excesses and bad leadership in Africa. He called for a change of leadership in the continent on a regular basis. The new leaderships in Tanzania, Rwanda, Ethiopia, and Ghana, are the good work of Kofi Annan. He worked tirelessly to see a new Africa, especially in leadership and good governance. African will live to remember him for what he stood for both on the world stage and in Africa. He has made Ghana proud as the “Father of Independence in Africa”. We are proud of a son who is not afraid to call wrong as he sees it. Today the Kofi Annan Foundation strives to transform the continent in the area of governance and African Agriculture. The world is mourning a son who has proven time and again that it doesn’t matter where you were born or raised. All that matters is that you can be whatever you want to be and impact lives in a way that no one else can fit in the picture. He became the United Nations Secretary General from 1997-2006. This is a position that makes the world experience peace. That explains why he was the laureate of the prestigious Nobel Peace in 2001. He spoke out against human rights atrocities in the world in a way that no one has done before. He championed peace at the world stage. His death has brought a vacuum and emptiness to the world. The ugly picture of the world and bad governance needs people like Mr. Annan to stand against the excesses. The world has lost a great diplomat. He remains a good example of leadership and motivation to the young leaders in Africa and the world. Ghanaians, Africans and the entire world will always reference him for achieving peace, leadership and governance. The roads are now leading to Accra, Ghana where this illustrious son will be laid to rest on September 13, 2018 in a state burial that will bring dignitaries from around the world. The occasion will be a celebration of Mr. Annan’s life. His legacy will shine forth to generations who may want to emulate him in different areas of his expertise. Future leaders are armed in the task of leadership and governance because of this legacy. I am the editor-in-chief of Kilimandjaro radio. I hail from Africa, precisely from Cameroon in Central Africa. I did my secondary education at Bishop Rogan College Soppo-Buea located in the South West Region of Cameroon. After graduation, I proceeded to the University of Buea-Cameroon where I read English minor in Journalism and Mass Communication. I later worked in Cameroon as a broadcaster with Two radios namely Radio Evangelum and CBS Radio all located in Buea. Presently, I work with Kilimandjaro radio, an online radio station based in Canada.